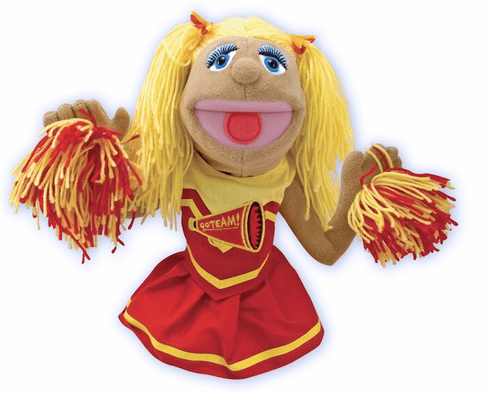 Play the role of a cheerleader with this adorable character hand puppet! We've got all the puppets needed for exciting performances and pretend play! Ages 3+ 6.5" x 15" x 5"